The Military Families Learning network is part of the DoD-USDA Partnership for Military Families. 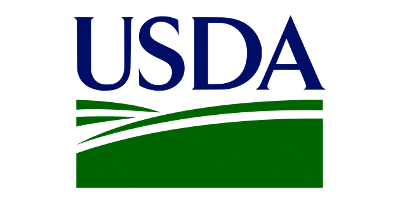 We submit regular reports to the National Institute of Food and Agriculture, U.S. Department of Agriculture documenting ongoing work; please see links below for copies of quarterly performance reports. This work has been supported by the National Institute of Food and Agriculture, U.S. Department of Agriculture and the Office of Family Policy, Children and Youth, U.S. Department of Defense under Award Numbers 2010-48869-20685; 2012-48755-20306; 2014-48770-22587 and 2015-48770-24368.